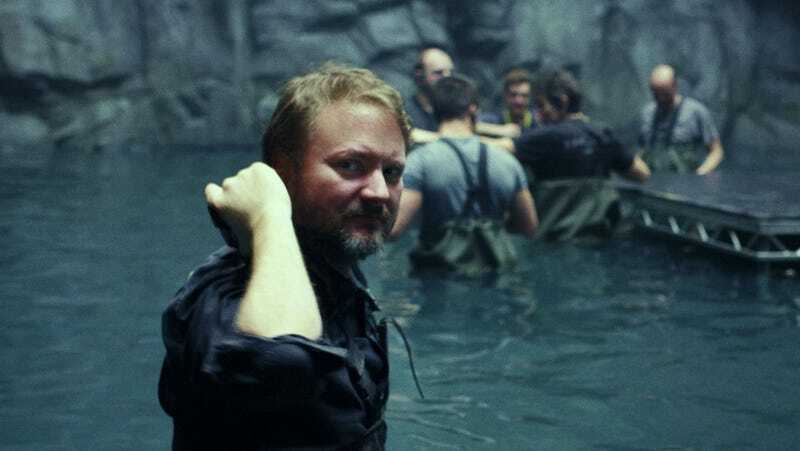 If Las Vegas took odds on Colin Trevorrow’s replacement for Star Wars Episode IX, the odds on favorite would have to be Episode VIII director Rian Johnson. However, in a new interview, he basically says he’s not going to do it, without actually saying he’s not going to do it. Now, Johnson never specifically says he’s not doing it. But he certainly suggests it, especially in that last comment about being an audience member. On the flip side, if he was going to do it, he would be at the mercy of Disney and Lucasfilm as to when he could say so. A news conference like this would not be the place for such an announcement. So, while I wouldn’t 100% put the nail in the coffin of possibility, it’s certainly much further closed than last week. Most insiders were reporting that Johnson was the surefire frontrunner but with him potentially out of the mix, the conversation most likely turns back to the man we first said: J.J. Abrams. Hopefully, we’ll find out sooner rather than later. Star Wars: The Last Jedi opens December 15. Episode IX opens May 24, 2019.